Bitcoin & cryptocurrency enthusiast on a mission to save the world! 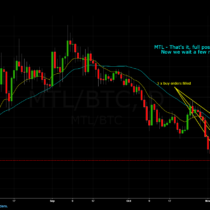 Basic Attention Token (BAT) – Taking the average down! Comments Off on Basic Attention Token (BAT) – Taking the average down! 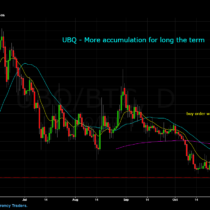 Comments Off on UBQ – Looking good…. 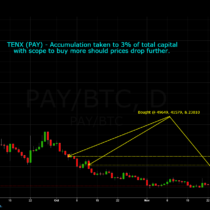 TenX (PAY) – Still stacking! Comments Off on TenX (PAY) – Still stacking! 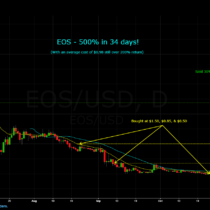 EOS – 500% in 34 days!?! Comments Off on EOS – 500% in 34 days!? !